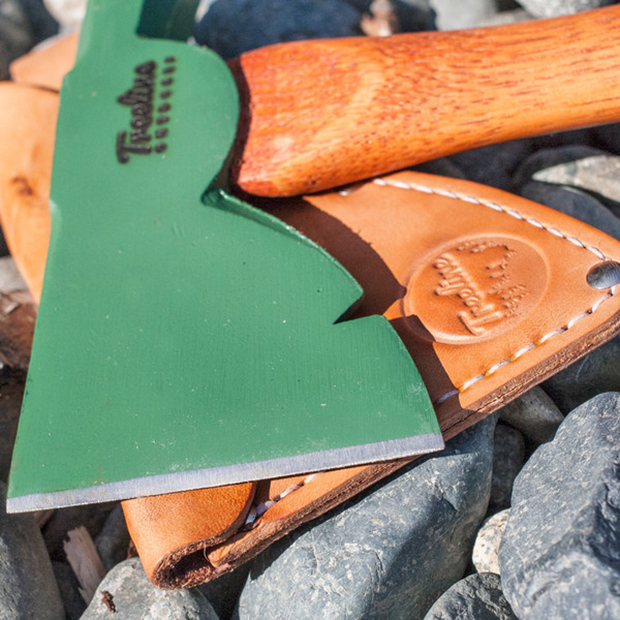 The Treeline Outdoors Half Hatchet is one of an adventurist’s most handy tools due to the adaptability it provides while exploring the outdoors. 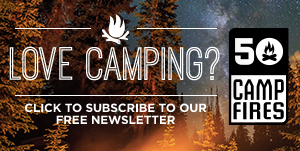 The Half Hatchet can be used for chopping, trimming, removing nails, as a hammer, or for getting you out of the latest trouble you’ve found yourself in on that crazy camping trip. Whether you need to chop up a few logs for your campfire, drive in your tent stakes or complete other camp chores, The Half Hatchet will get the job done. In addition, the premium leather sheath is handy in protecting both the tool and the user. 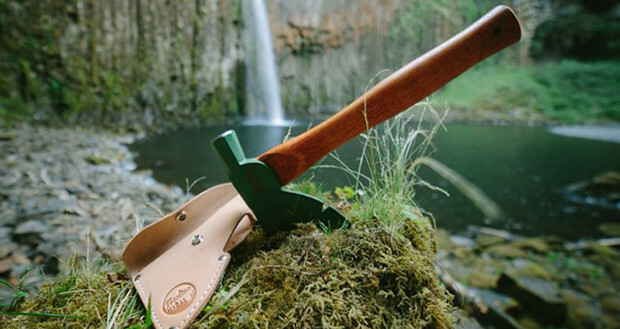 At less than two pounds, this forest green hatchet is great for carrying on your hiking trip and not wearing out your arm. 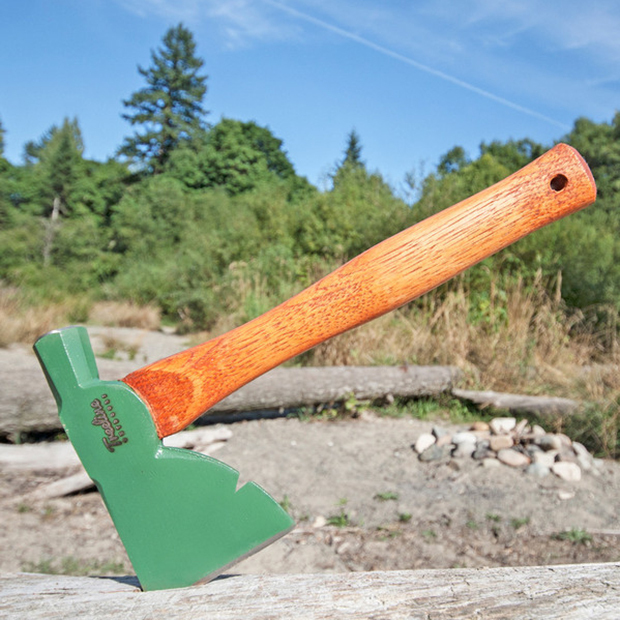 The Half Hatchet is both a hatchet and a highly adaptable, strong crafted tool that feels rugged and boasts durability.